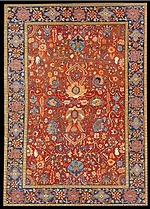 The main object on this project is to create and produce a series of “Anew Old Rugs”, presenting the same pattern, colour, size and weaving facilities as the scarce rugs which can be found only in museums and at antique traders. 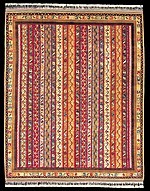 With a strong background on hand-made rugs and the special effort they place in RD departments, they come forward specializing in this sector. 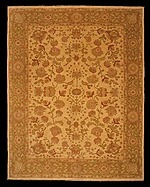 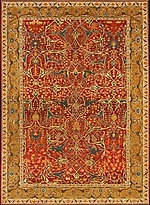 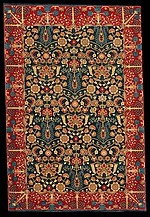 With the finishing, washing processes every rug gains a special appeal, significance and value.